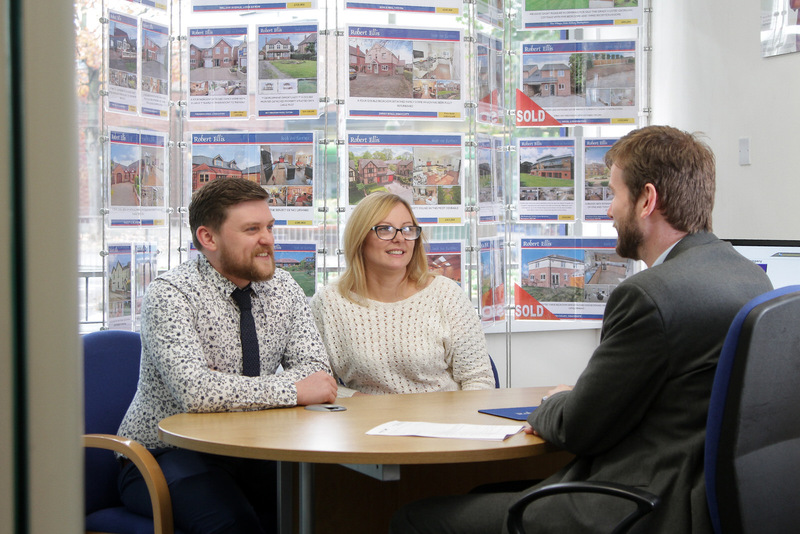 Established in 1988, we have facilitated the sale of over 25,000 properties around the West Nottingham and South Derbyshire villages and suburbs. 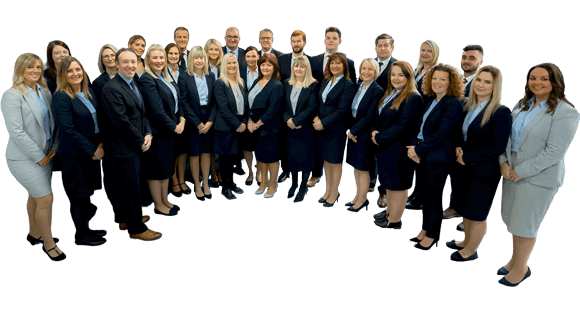 Our team possess a wealth of knowledge about the areas we cover, with many of them being part of the Robert Ellis family for over 10 years, and some over 20, so you can be sure we always uphold our values in quality of service and customer satisfaction. 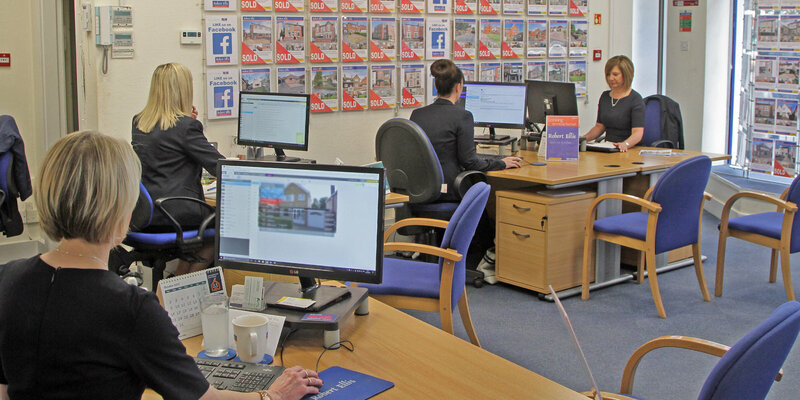 We operate out of three towns, Long Eaton, Beeston and Stapleford with high profile, easily recognisable dedicated sales and lettings branches in each town centre. These branches allow us to reach out to the neighbouring suburbs and villages such as Breaston, Draycott, Castle Donington, Sawley, Borrowash, Sandiacre, Risley, Stanton By Dale, Dale Abbey, Toton, Trowell, Ilkeston, Bramcote, Chilwell and Wollaton. We continue to invest time and money in developing our service; whether that is harnessing new technology and design or recruiting the most talented people available in our field. Whatever steps we need to take to ensure we deliver the best possible service in every single aspect of our work. We subscribe to the major property websites including Zoopla, Primelocation and Rightmove where we can tailor the marketing strategy to maximise your property’s exposure. Our own interactive website is constantly reviewed to keep it fresh and easy to use. We have embraced social media and have active profiles on Facebook, Twitter and LinkedIn enabling us to reach out to more people than ever before. Our departments include a Survey & Professional Department with a resident Chartered Surveyor, which means we can offer advice on a wide range of property issues. Our sister company, The Mortgage Company, offer a team of experienced professionals who are able to provide you with the best possible assistance on a variety of mortgage types. 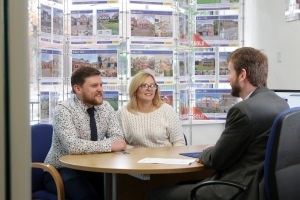 If you would like to know more about us at Robert Ellis, or you would like to find out how we can assist you with the buying, selling, renting or letting of a property, please feel free to get in touch with us today and we will be more than happy to help.